Centigrade helped our client McIntosh, a provider of handcrafted high-end audio equipment, create a new sub-brand, McIntosh BLUE. 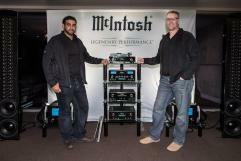 McIntosh BLUE provides VIP access to unforgettable experiences, exclusive promotional offers, the latest product news and interaction with like-minded McIntosh devotees. We supported McIntosh in hosting its inaugural McIntosh BLUE event, The Ultimate Performance Weekend in the live music capital of the world—Austin, Texas. 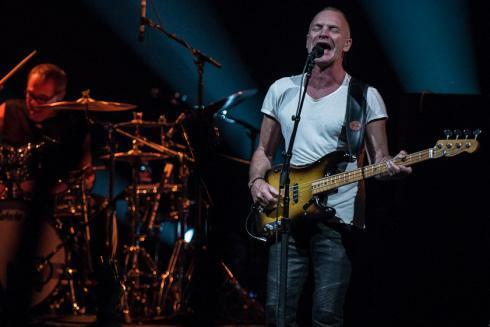 McIntosh, with Centigrade’s support, created an exclusive weekend for VIP guests to experience Sting and the U.S. F1 Grand Prix like never before. This one-of-a-kind McIntosh BLUE experience included an exclusive “Meet and Greet” with legendary artist Sting, premium floor level tickets to the Sting concert at Austin City Limits Live, VIP pre and after parties, personal equipment demos, and the thrill of F1 racing. McIntosh guests were surprised when Sting himself showed up and joined the after party at The W’s Secret Bar, where Centigrade helped McIntosh install a new turntable to accompany some very cool, vintage McIntosh equipment. 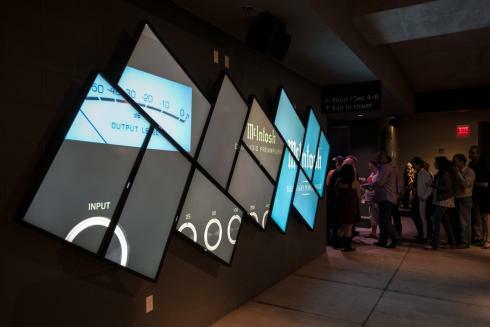 As a result of this event, McIntosh earned an important new sale, collected highly qualified leads and gained prominence as a lifestyle brand.